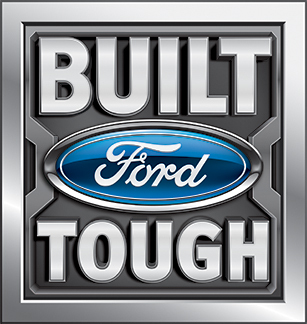 The Shine 'n Star Tow Truck Photo Beauty Contest, powered by Ford Trucks, celebrates its 25th year in 2016. Winter Springs, FL, March 22, 2016	(Newswire.com) - ​For a quarter-century Tow Times magazine has sought out the best-looking tow trucks to appear on its coveted magazine cover. This year’s winners earn the double treat of participating in our silver anniversary. Shine ‘n Star is the industry’s largest tow truck photo beauty competition, with contestants vying for 16 cash prizes, a professional photo shoot of the winning entry and publication in Tow Times. 1. FILE electronically at www.towtimes.com by clicking on Shine ‘n Star on the home page and following directions. Please attach high-resolution photo to your entry. 3. MAIL a photo of your truck with a completed entry form to above address. 4. FACEBOOK entry at facebook.com/towtimesmagazine/. Enter as many times as you wish, but each truck can be entered in only one category and each photo must have an entry form, also available in the April, May and June 2016 Tow Times’ issues. Park your great-looking tow truck in the 25th anniversary winner’s circle. Email art@towtimesmag.com for more information. 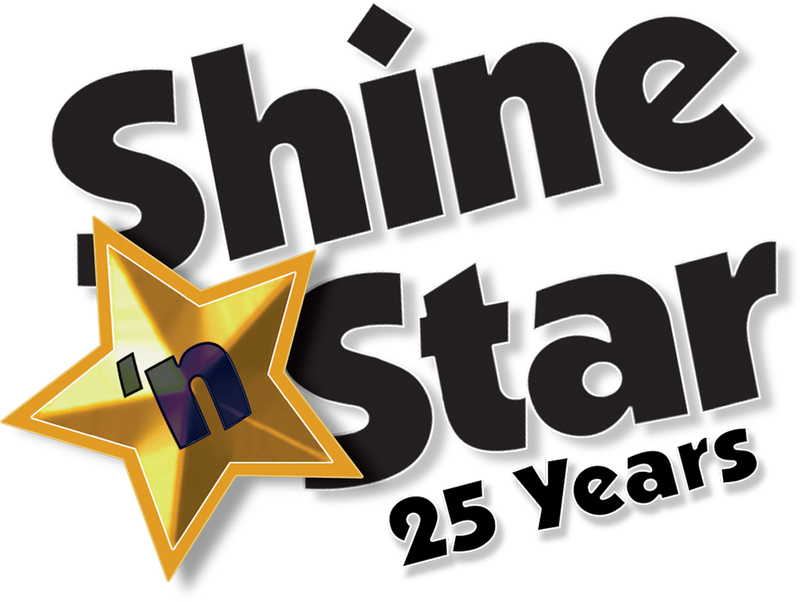 The name Shine ’n Star and corresponding logo are owned by TT Publications Inc. and may not be reproduced without permission.